FOX Sports – DUBLIN (AP) Ireland had a wet welcome to test cricket on Friday with the morning session of its one-off match against Pakistan wiped out following overnight rain. DUBLIN (AP) Ireland had a wet welcome to test cricket on Friday with the morning session of its one-off match against Pakistan wiped out following overnight rain. 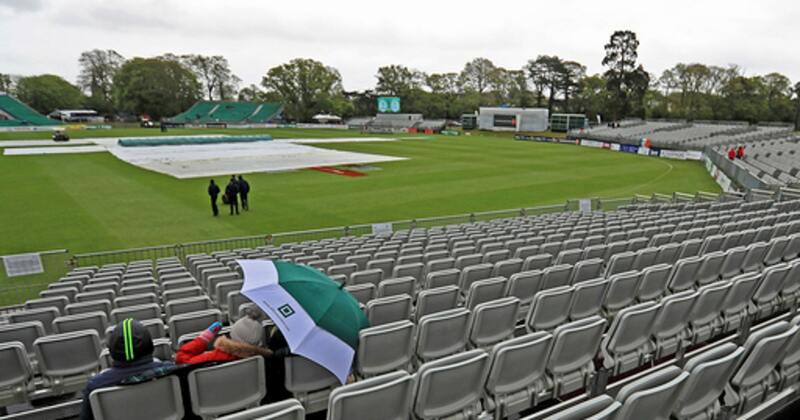 The Irish will become the 11th nation to play the longest format, yet heavy overnight showers and further light rain in the morning prevented the five-day match from starting on time in the grounds of Malahide Castle, just north of Dublin. The International Cricket Council awarded Ireland test status in June last year. Fast bowler Boyd Rankin, who achieved his test ambition for England in 2014 and returned to Ireland in 2016, is part of the golden generation of Irish cricketers who have been rewarded with places in the first test squad.